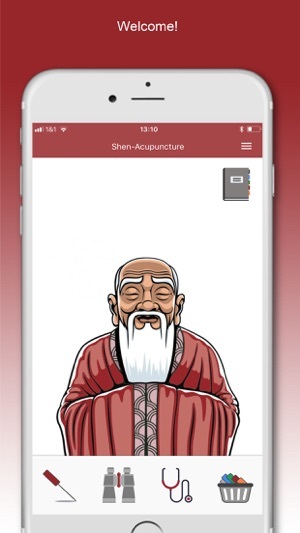 In the app you will find the complete Shen-Atlas of Acupuncture – a reference book with over 1000 pages and more than 400 high quality acupuncture charts. 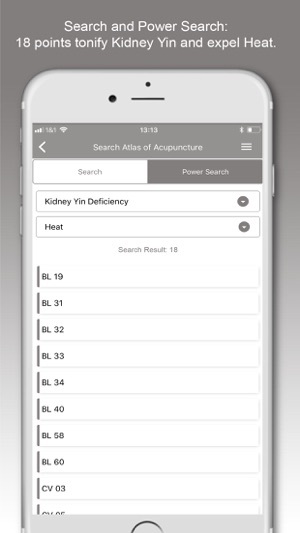 The Atlas of Acupuncture is easy to use and is optimised for working on small screens, such as a smartphone or tablet. 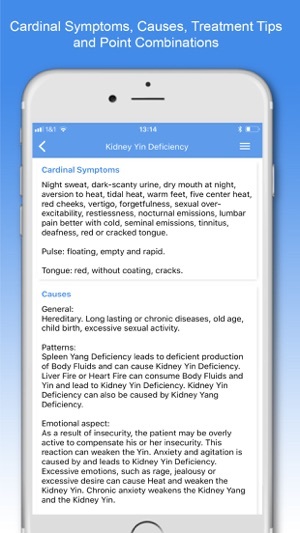 Search the complete atlas in a few seconds for diseases, indications and TCM diagnoses. 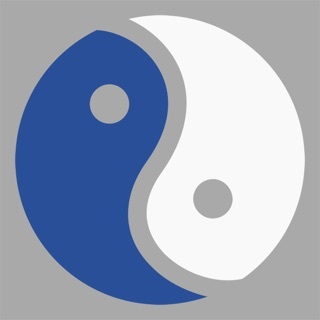 The search facility of the Shen Acupuncture app makes your work uncompromising and fast. Searching 1000 pages of the acupuncture atlas for “asthma” takes only a fraction of a second and does not require Internet connection. •	Create your own categories for notes, patients, diseases, etc. •	Don’t worry about data loss: Create a backup and you can re-import your data at any time and from any device. Help is one click away. Our support team is ever ready to answer your queries. Don’t hesitate to contact us if you have any question or request. DO NOT MISS: FREE Shen-Newsletter with Qi Jing Ba Mai e-course! - You will get yearly subscription for $11.99/year or a monthly subscription for $1.49/month (both come with a 30 days trial). 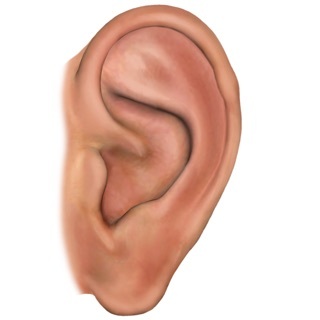 -With the subscription of Shen-Acupuncture, the first month is free. If you cancel your subscription within the first 30 days, you do not have to pay anything. *Account will be charged for renewal within 24-hours prior to the end of the current period. Bugs fixed for iOS 10 and trial ends message. 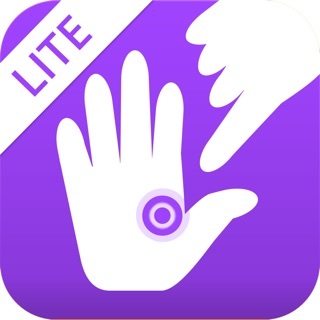 If you have an open mind about alternative medical procedures that truly work then you will like this app. Acupuncture, done correctly, works. Approach with an open mind and really try it and see just how good it can be. Acupunture is the best treatment available. 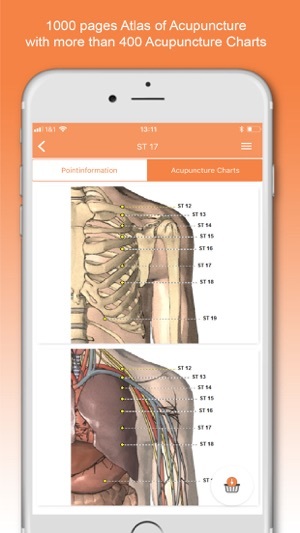 Nice app for acupuncture treatment. Easy to use and 100% genuine app. Highly recommended.